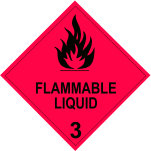 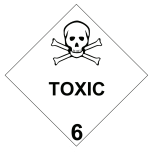 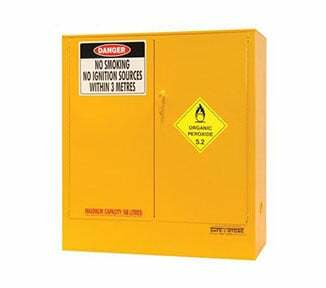 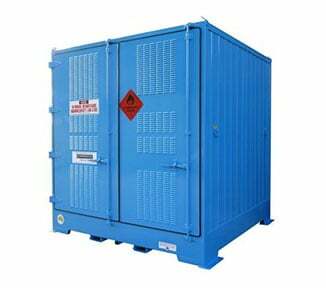 The PR251-52 is a Dangerous Goods store for storing smaller quantities of Class 5.2 organic peroxides (250 litre capacity) outdoors. 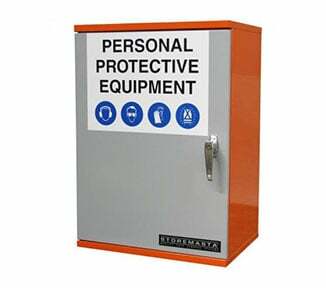 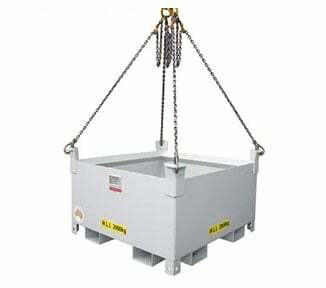 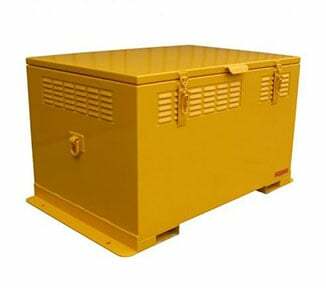 Best suited for vertical spaces, this safety cabinet is easily moved around the worksite via forklift channels and can be fixed to the ground. 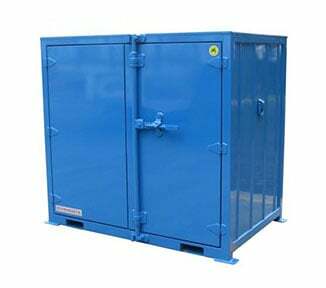 Features of the PR251-52 include: heavy duty construction built to withstand even cyclonic weather patterns; cambered roof to maximise rain-water run-off; compliant vent openings and perforated shelving that maximise natural air flow; high security ISO locking bars. 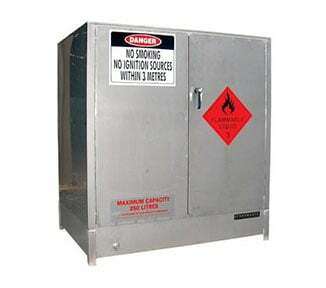 The unit arrives complete with warning placards and safety signage. 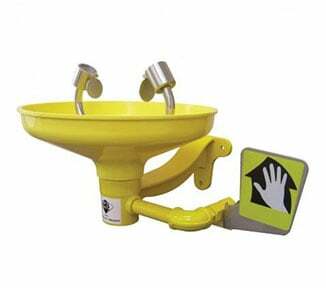 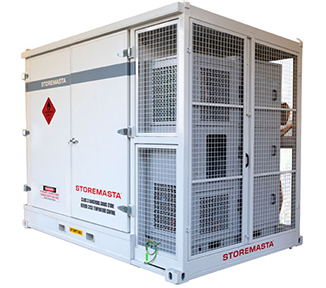 The PR251-52 is part of STOREMASTA’s relocatable MINI SERIES, a range of outdoor chemical stores suiting most classes of Dangerous Goods. 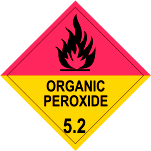 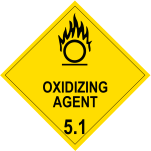 100% compliant with the ADG code and AS2714-2008 - The storage and handling of organic peroxides, order your outdoor organic peroxide store direct from STOREMASTA today.